Produktbegäran - 2061-200 Insticksgivare IP68 med spets Pt1000, 2 m kabel | COMET SYSTEM, s.r.o. 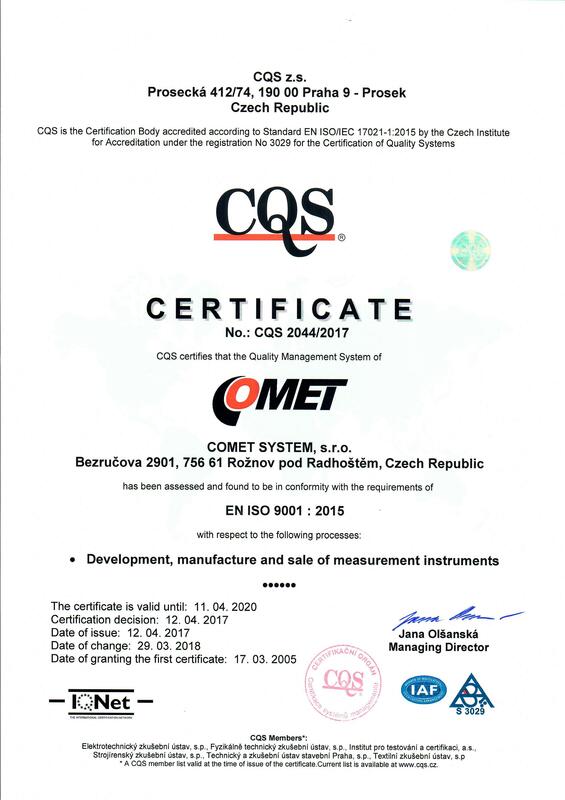 I agree with the processing of my personal data for COMET System s.r.o., Bezrucova 2901, 756 61 Roznov pod Radhostem, The Czech Republic, in order to send the offer concerning the product requested. These personal data will be deleted when the query is processed. 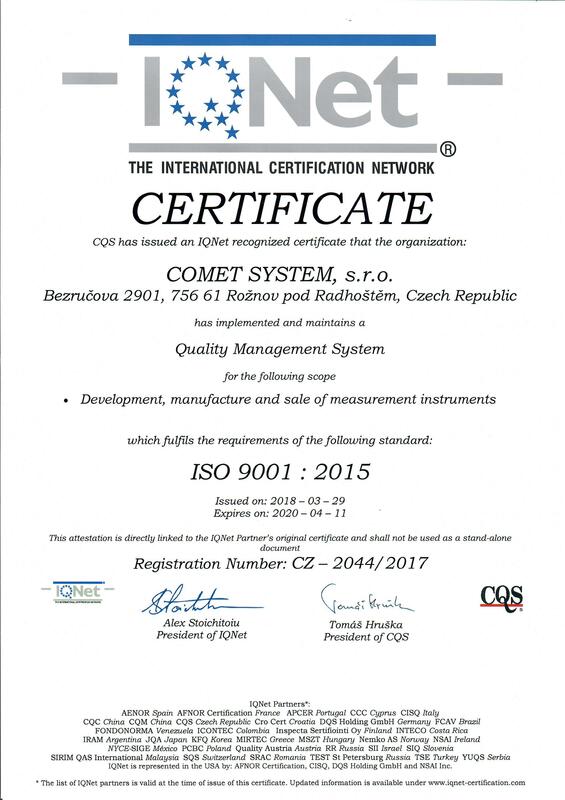 COMET System, s.r.o. does not exlude the possibility of forwarding this request to one of its distributors by regional jurisdiction. For more information about privacy, visit the "Privacy statement" page.